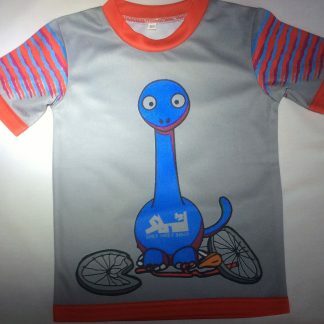 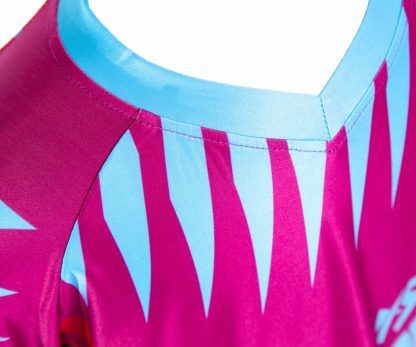 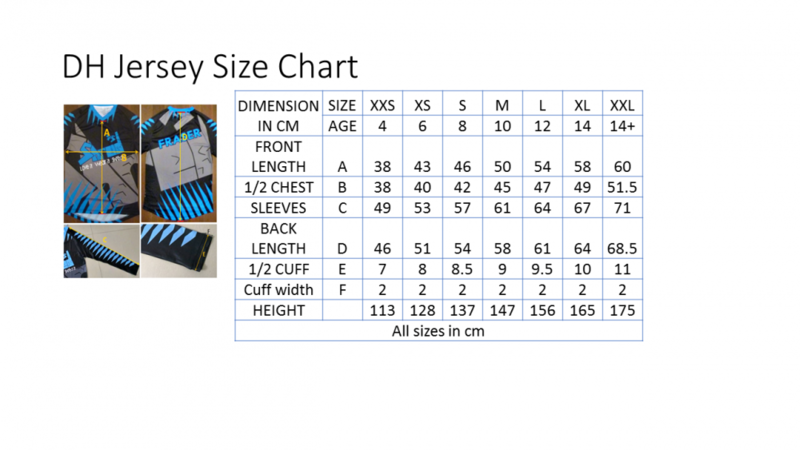 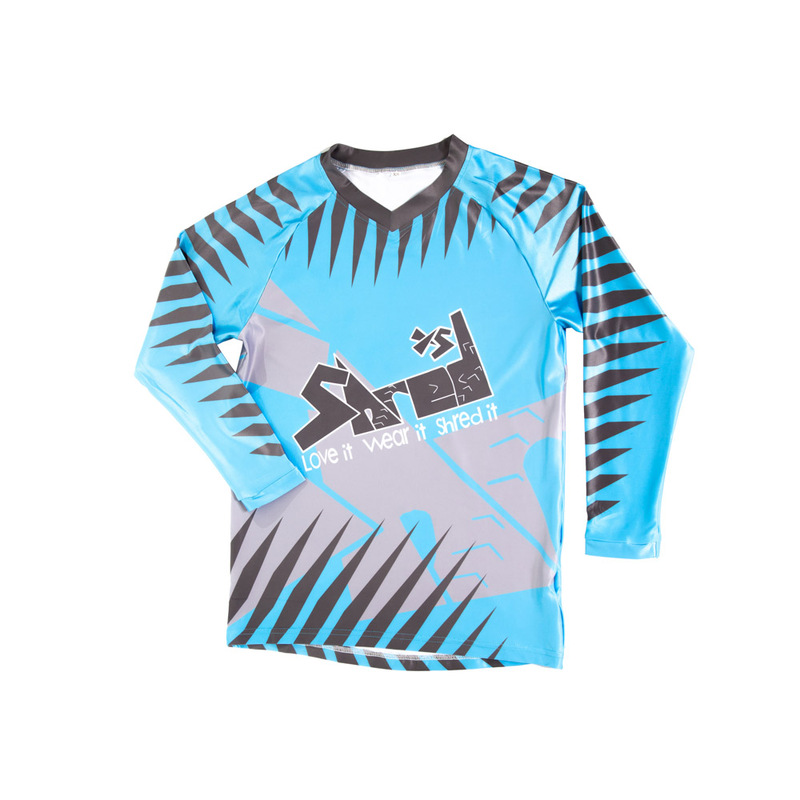 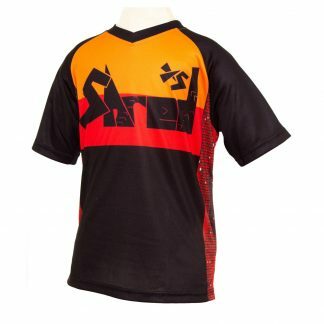 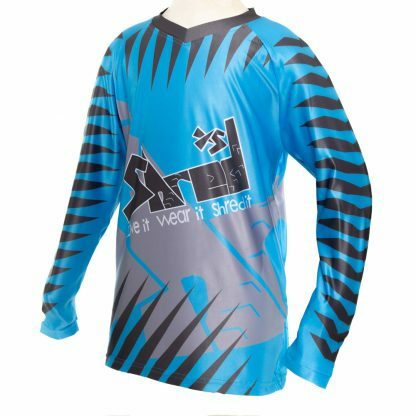 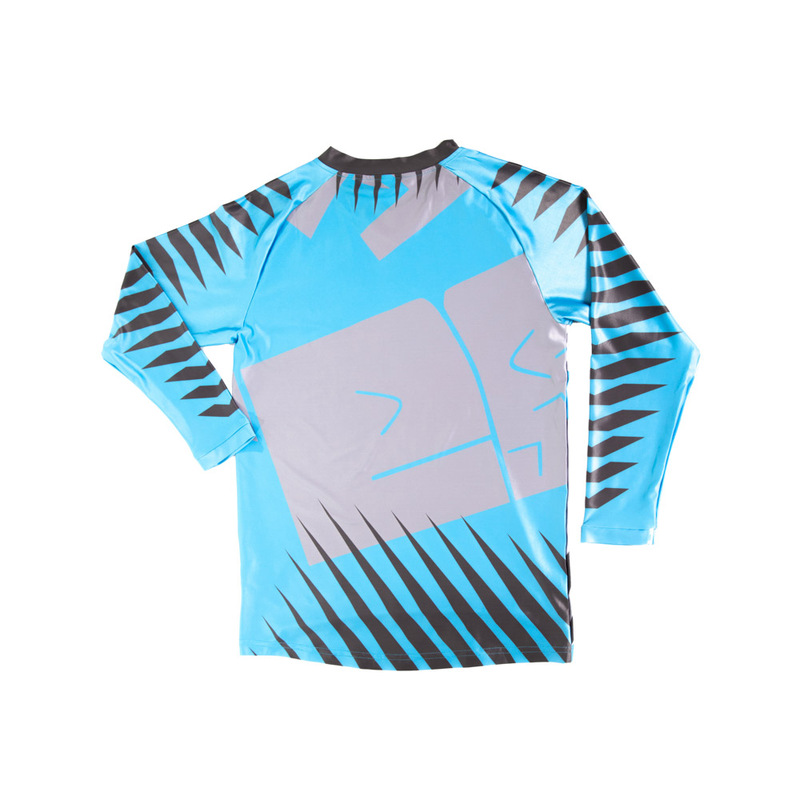 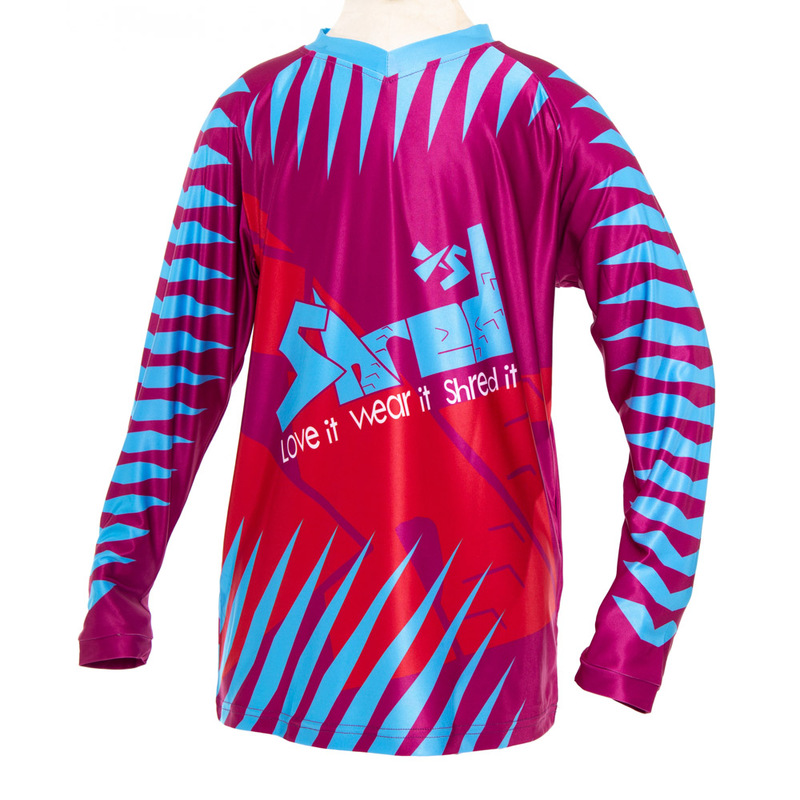 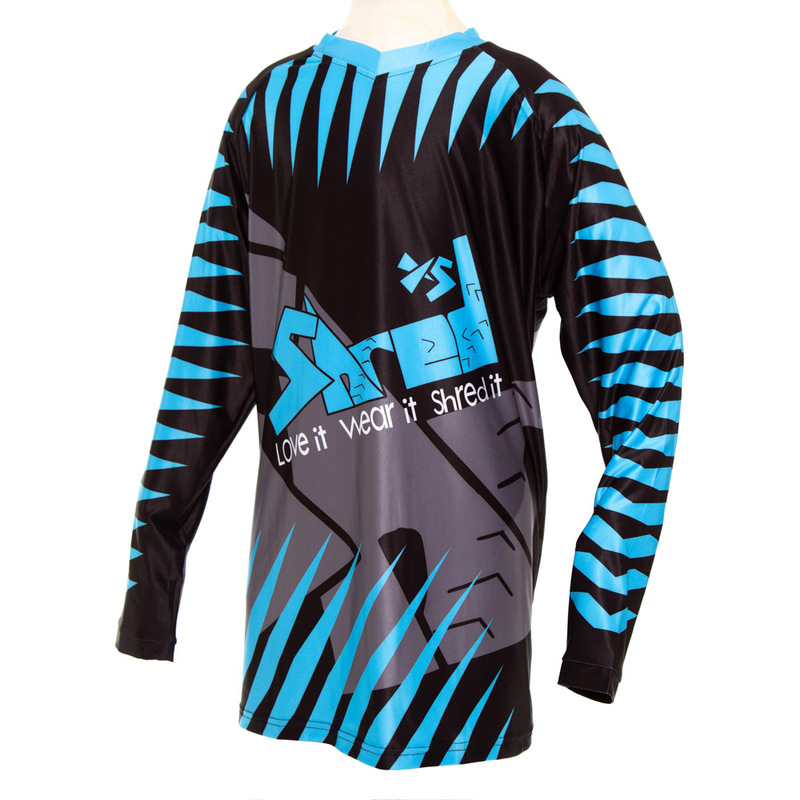 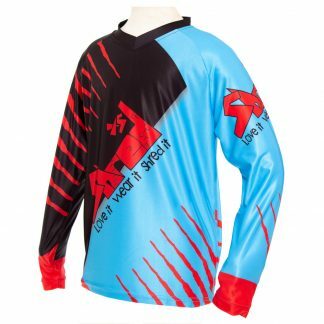 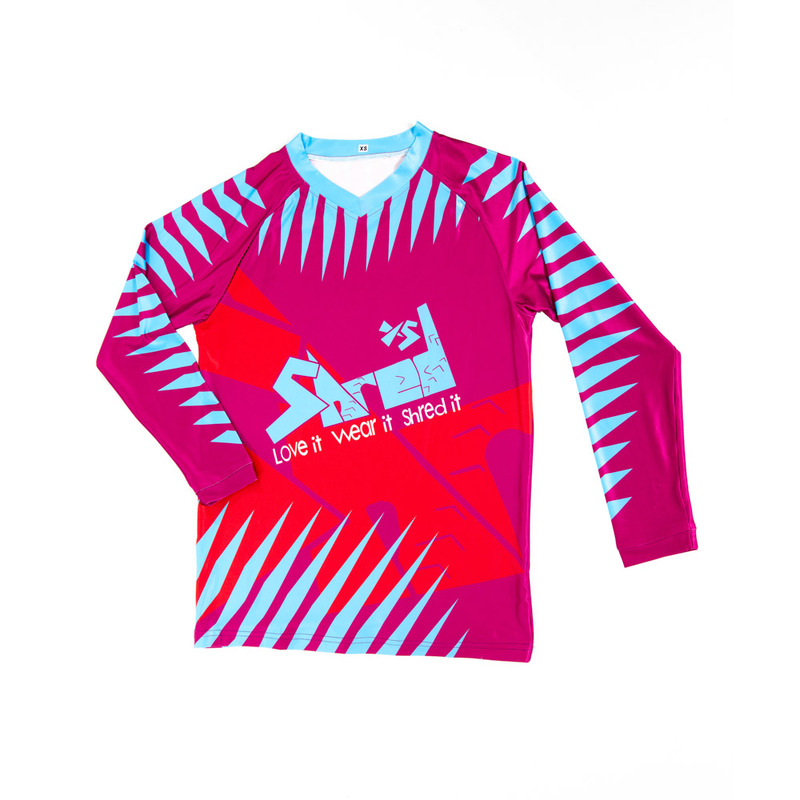 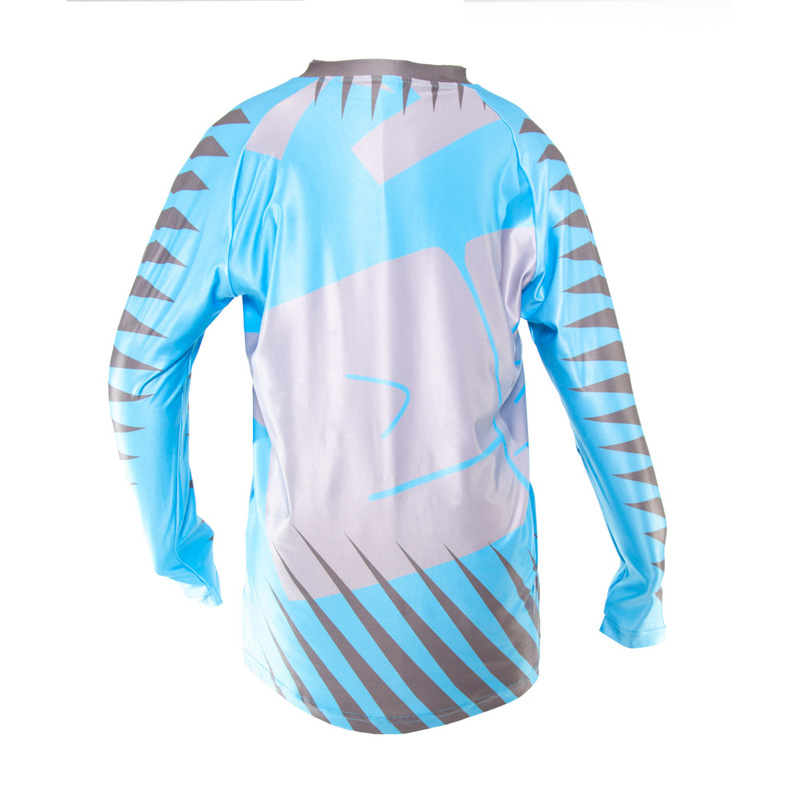 ShredXS Downhill Animal Jerseys are designed with style and fit for young riders. 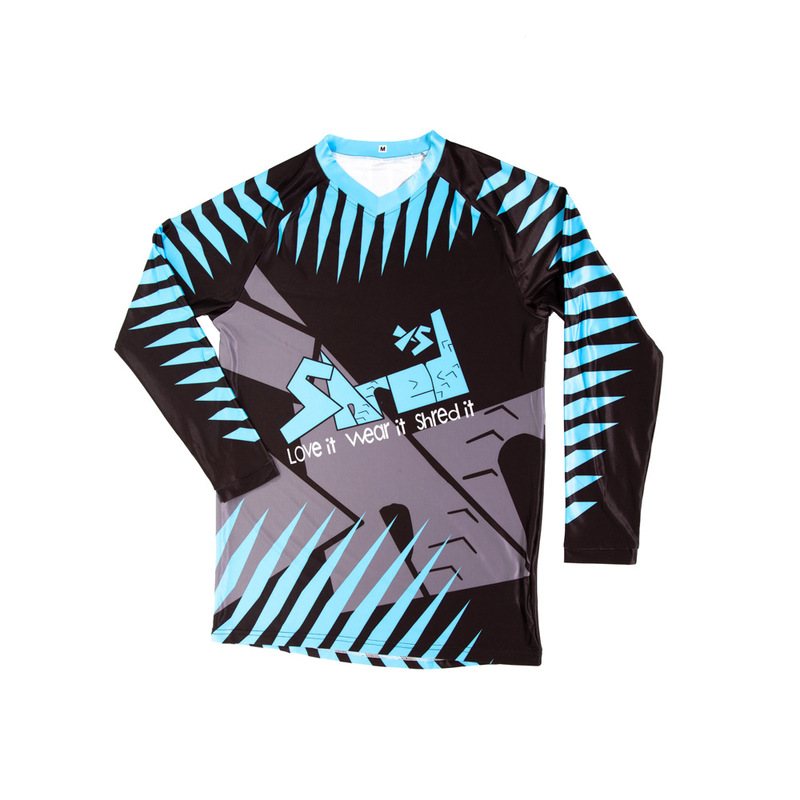 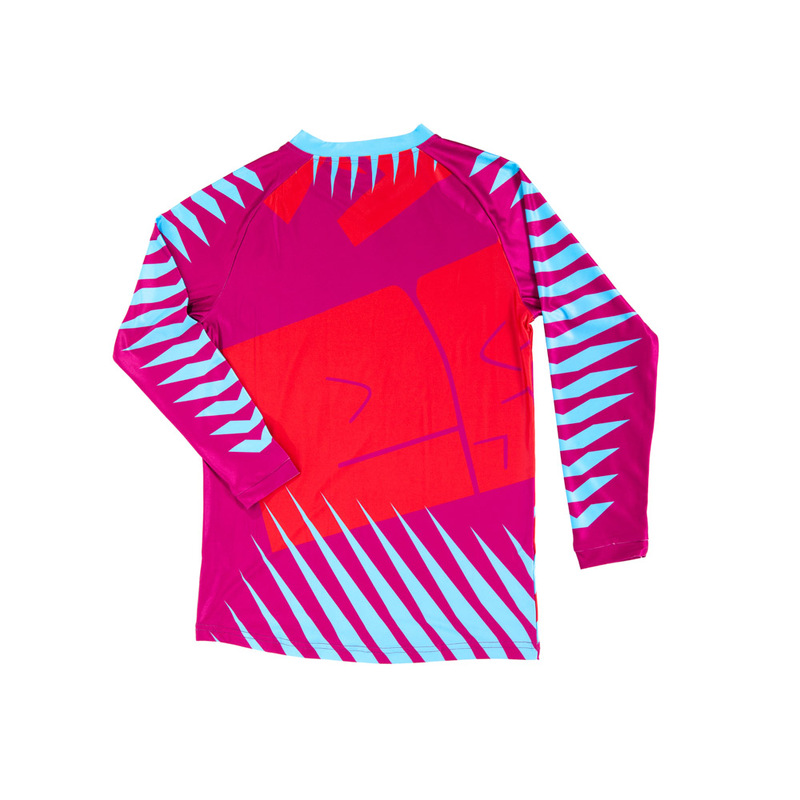 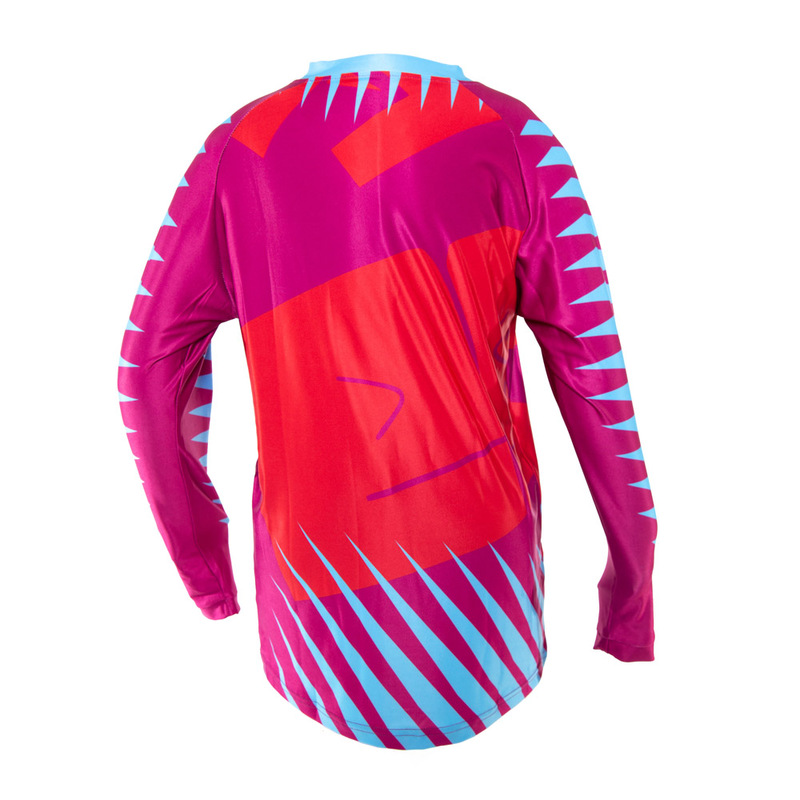 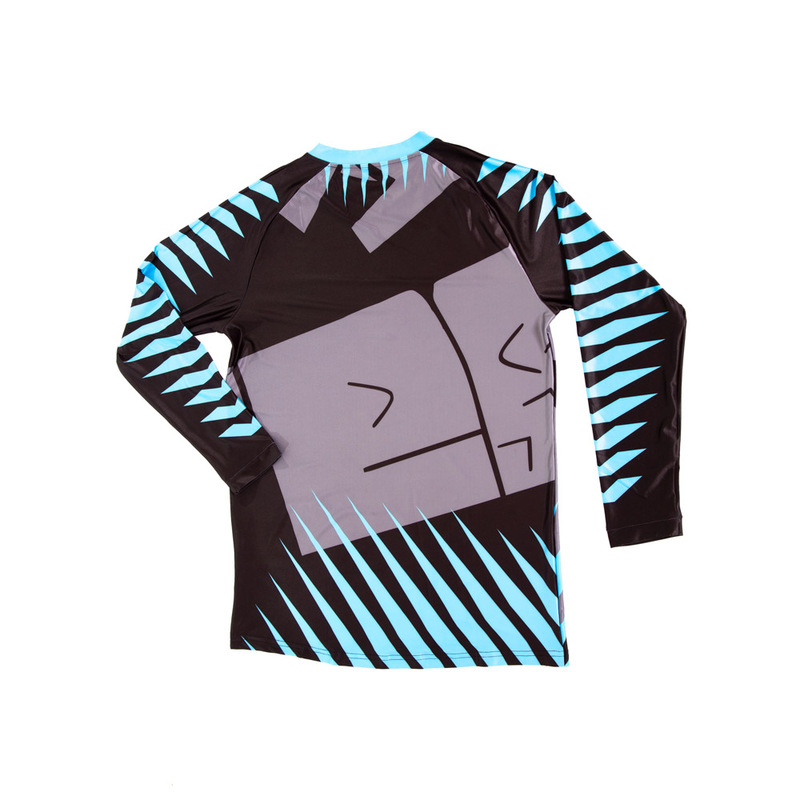 The long sleeves meet DH and BMX competition rules. Our high stretch content jersey gives great and comfortable fitment over body amour, while the slimmer body length, raglan sleeve, ensures rider friendly fit stopping them from being loose and flappy; provides a comfort and stylish top for all day riding.